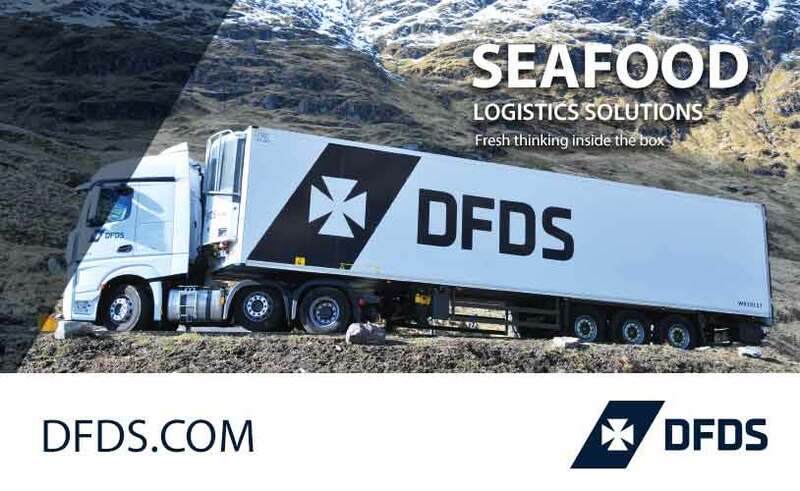 The Scottish Seafood Summit 2019, organised by Seafish, brings together respected speakers and delegates to debate and discuss the issues affecting the seafood industry. This first Summit builds upon the popular UK Seafood Summit (formerly the Humber Seafood Summit), which is held every year in northern Lincolnshire and is open to the key players in the industry including catching sector, processors, distributors, foodservice and retail professionals, as well as any business with an interest in seafood. Following the successful UK Seafood Summit format there will be a Seafood Fayre the evening before the Summit showcasing local food producers and in the afternoon a seminar on Exports.